Late spring rains followed by a mild, dry La Nina summer created a harmonious vintage. A cedary, spiced blackcurrant nose, wrapped with a hint of dusty, eucalyptus leaf. 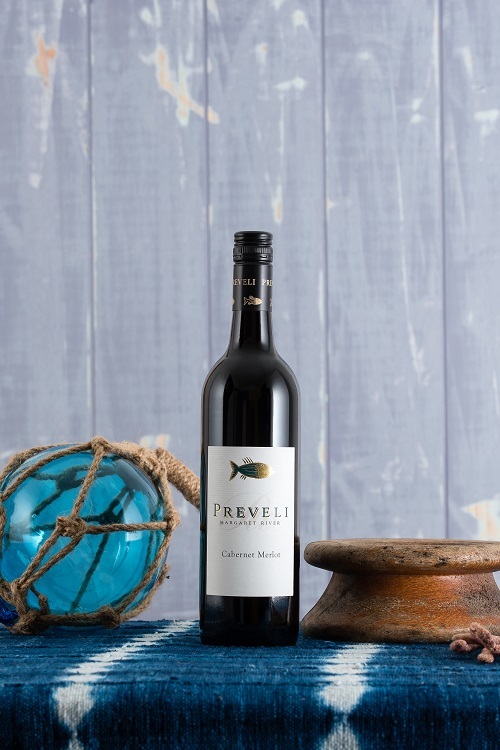 The palate shows ripe blackberry and mulberry with fine,chalky tannin’s from the Cabernet Sauvignon with some soft chocolate from the Merlot fruit. Cellar up to 10 years. WARNING Under the Liquor Control Act 1988, it is an offence (1) to sell or supply liquor to a person under the age of 18 years on licensed or regulated premises; or (2) for a person under the age of 18 years to purchase, or attempt to purchase, liquor on licensed or regulated premises. Licensee: ALTO PTY LTD Prevelly Caravan Park, 99 Mitchell Drive, Prevelly WA 6285 (08) 9757 2374.